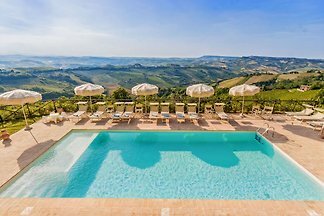 Villa with pool, air conditioning and wonderful panorama in the southern part of the Marche, 20 minutes from the Adriatic Sea. 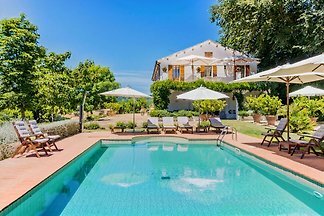 Villa with panoramic pool in the hills of the Piceno, just 20 minutes from the beaches of Cupra Marittima, up to 16 people, ideal for families with children. Villa dei Limoni is a roomy villa with pool in the hills of Ripatransone, just 15 minutes from the Adriatic sea. 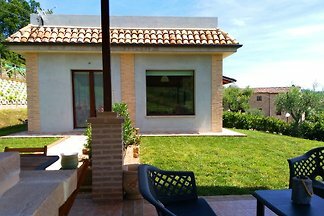 Wonderful villa with pool perfect for families and groups of friends, lovely sea views, just few kilometers from the beautiful beaches of Grottammare and San Benedetto del Tronto. 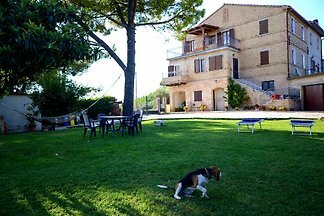 Villa Relas, located 7 km from Grottammare, on the Adriatic coast, in the southern part of the Marche region, offers you a wonderful holiday of comfort and relaxation. 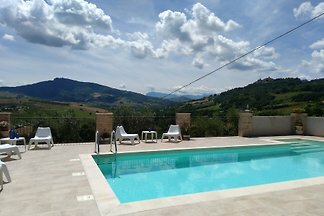 Private villa with pool and jacuzzi located in Monte Giberto in Le Marche, just 20 km from the beaches of Porto San Giorgio. Wi-Fi, air conditioning and a large garden are present. 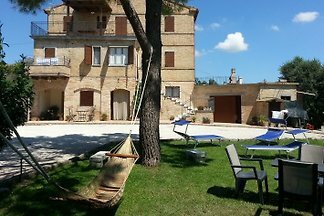 from 5 2 holiday homes & accommodations in Cossignano were rated with an average of 4.9 out of 5 stars ! 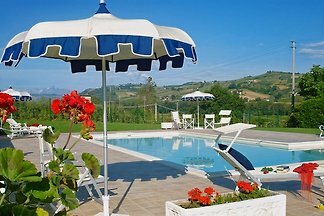 Rent successfully your holiday flat or holiday home in Cossignano in only 20 minutes !